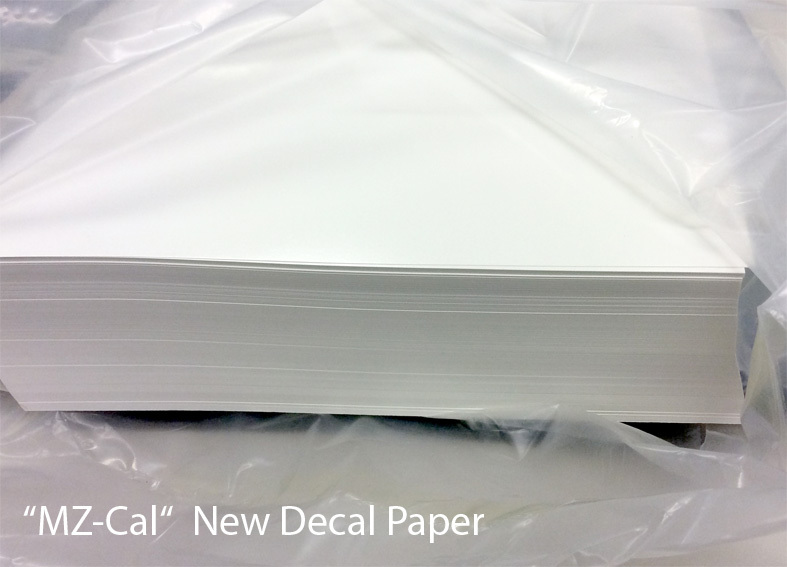 Our newly developed decal paper MZ-Cal with easier release and advantageous price is now ready for sale. The paper is suitable to all common ceramic printers and is sold in A3 and A4 format. The A3+ format will be available shortly.